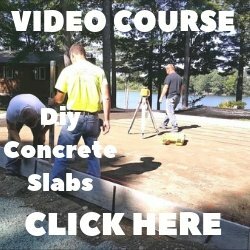 Lightweight Concrete - What Is Lightweight Concrete And How Is It Used? HOW DO YOU MAKE CONCRETE WEIGH LESS? How much does structural lightweight concrete weigh? 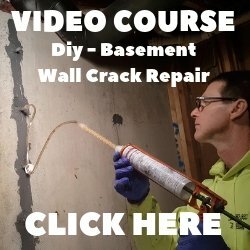 Why would you use Structural light-weight concrete? In most cases the higher cost of the light-weight concrete is offset by a reduction of structural elements, less reinforcing steel, and reduced volume of concrete. Lightweight aggregates require wetting prior to use to achieve a high degree of saturation. If the aggregates aren't fully saturated they have a tendency to float towards the surface of the mix after it has been placed. Finishing light-weight concrete requires special attention. Excessive amounts of water or higher slumps will cause the lightweight aggregates to segregate from the mortar. If the surface of interior floors are going to be hard troweled, use precautions to minimize the formation of blisters and delaminations. 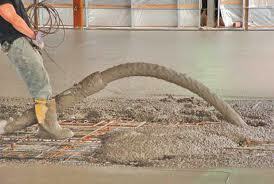 Due to the higher moisture content of light-weight concrete, drying times are typically longer than regular concrete. Something to take into consideration when finishing the surface. 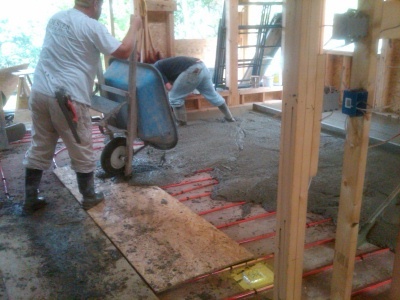 For residential homes, light-weight concrete is used on top of the wood framed decking as a mass to hold the heat from radiant heat tubing. Pumping lightweight concrete can sometimes be difficult. Successful pumping can be done when a few precautions are considered before the actual placement. The pump lines should be as large as possible, preferably 5 inch with a minimum number of elbows, reducers and rubber hose sections. The aggregate should be presoaked as pressure during pumping will drive water into the aggregate pores resulting in slump loss. The lowest practical amount of pressure should be used to get the job done. Locate the pump where the vertical fall of the concrete is minimized. Some adjustments to the concrete mixture characteristics, such as slump, air content and aggregate content may be necessary to ensure adequate pump-ability for the job conditions.